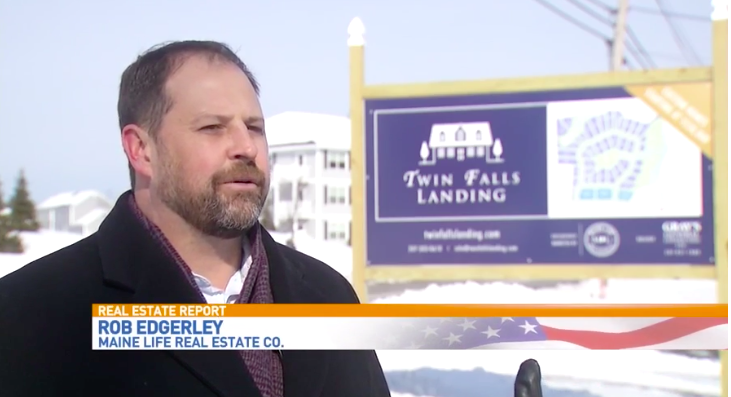 IN THE NEWS | Maine Life Real Estate Co.
We are always excited to share our expertise with the public. 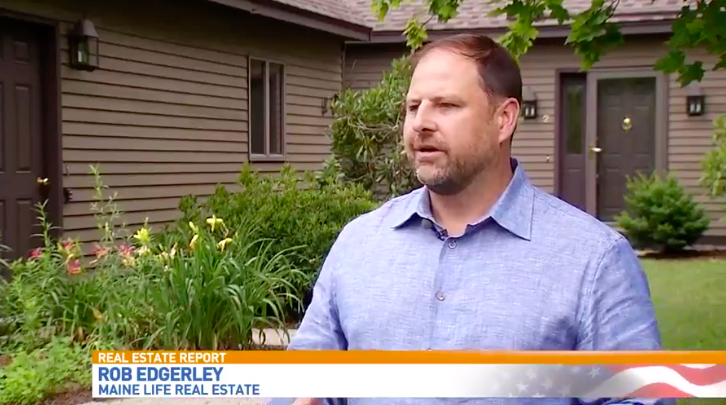 Buyers look outside the city as home prices climb. 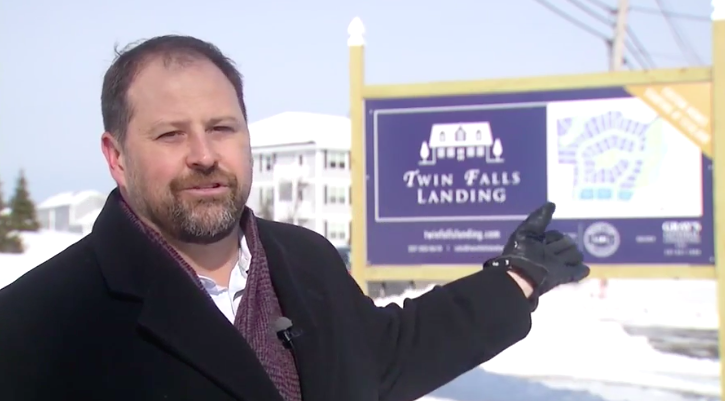 NORTH SACO (WGME) -- As home prices continue to climb, some prospective buyers are looking farther outside the city. 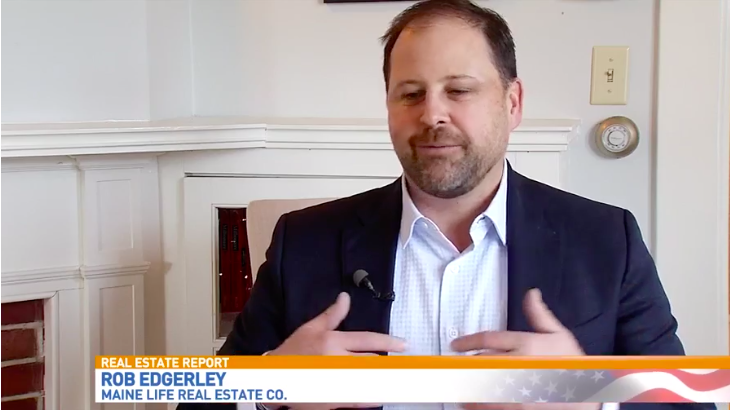 "As people have been looking for inventory in Portland, houses to buy, there's fewer options," says Rob Edgerley at Maine Life Real Estate. 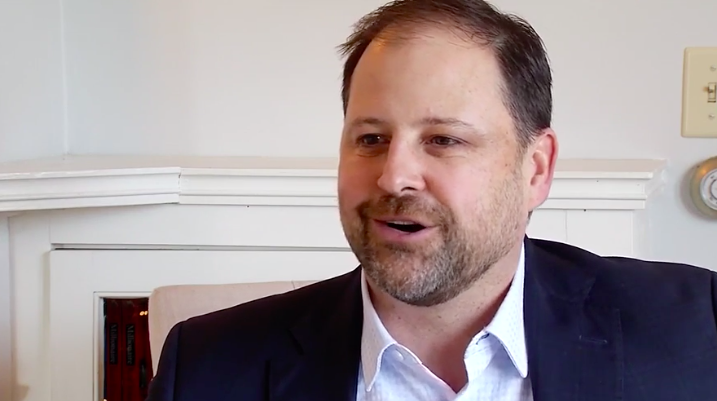 Low housing inventory sparks home-building boom. 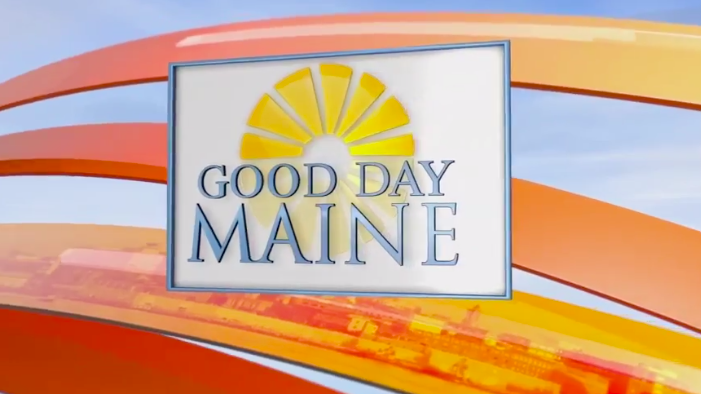 SACO (WGME) -- With a low housing inventory and lots of buyers, some people are looking at new construction. 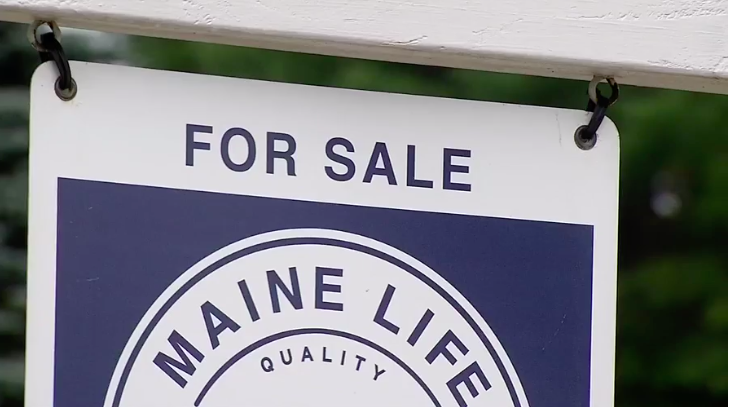 "There's not the housing stock that people need and that we need for the demand right now," says Rob Edgerley at Maine Life Real Estate Co.
WESTBROOK (WGME) -- Plans are in the works for high-end homes on a former golf course in Westbrook. 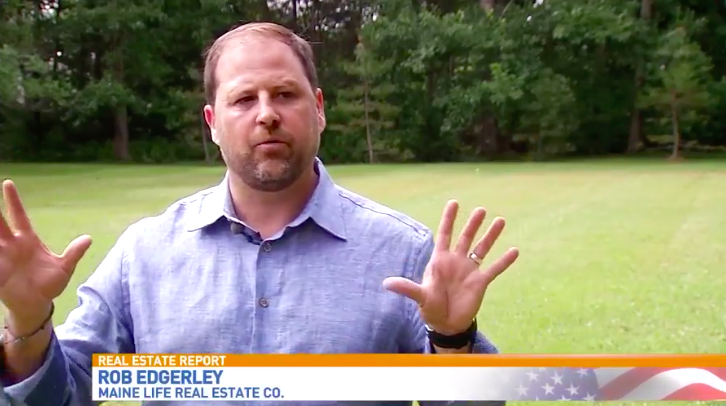 "It's pretty special to have this much land undeveloped, right in the heart of the Greater Portland area," says Rob Edgerley at Maine Life Real Estate Co.
STATEWIDE (WGME) -- There's a lot that goes into selling a home. 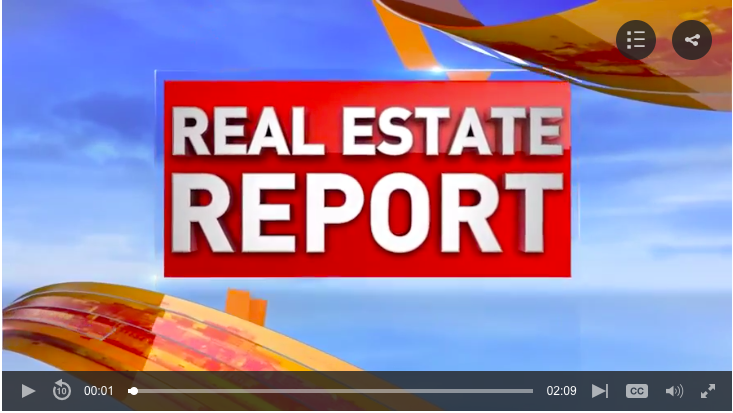 One important factor is making it appealing to potential buyers.